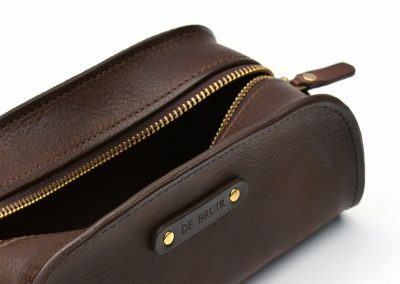 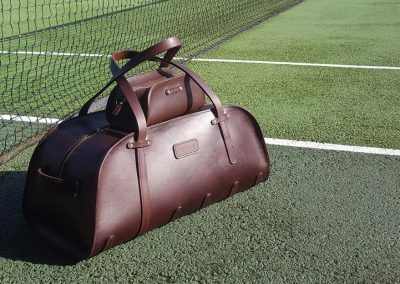 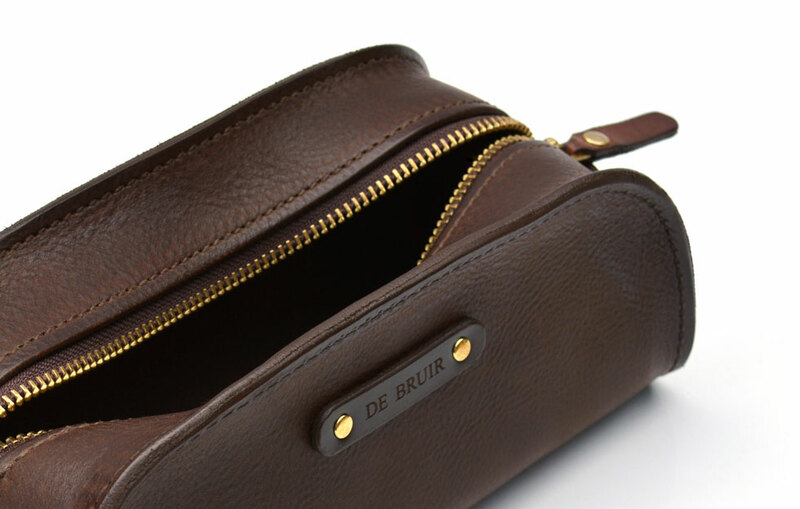 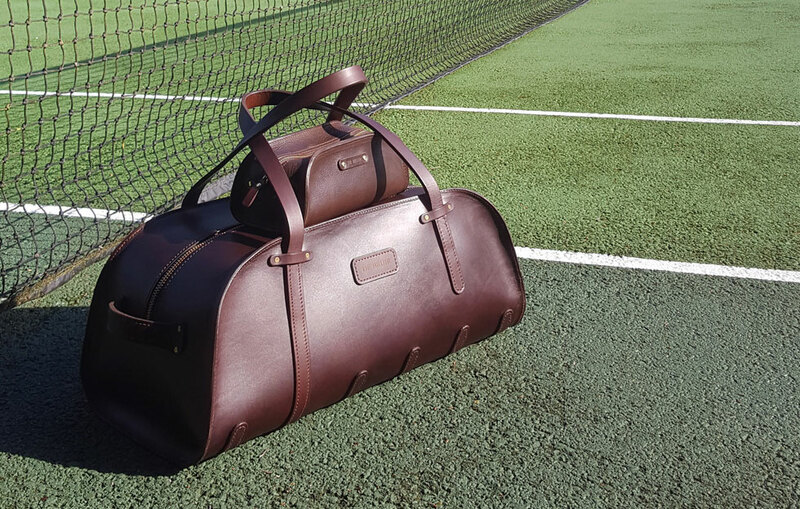 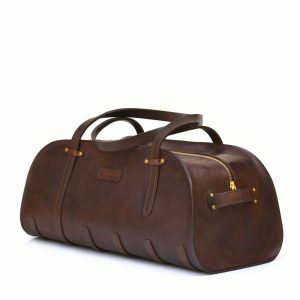 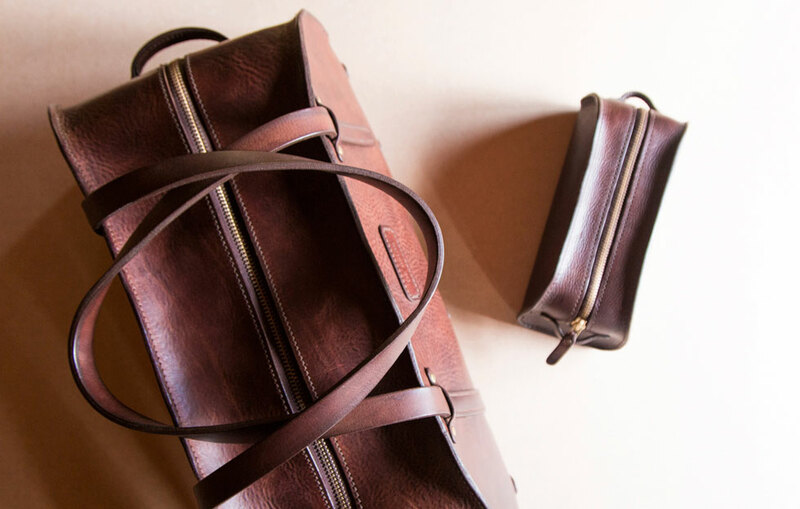 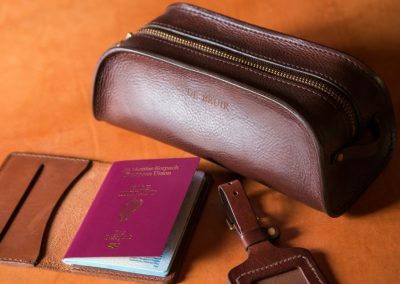 In keeping with the raw and minimalist style of the DE BRUIR collection, the Travel Valet is as handsome as it is versatile. 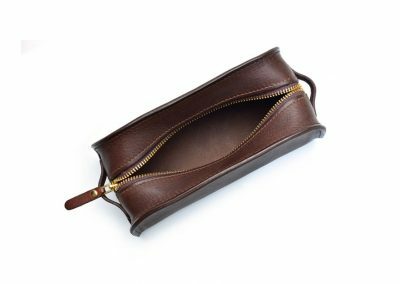 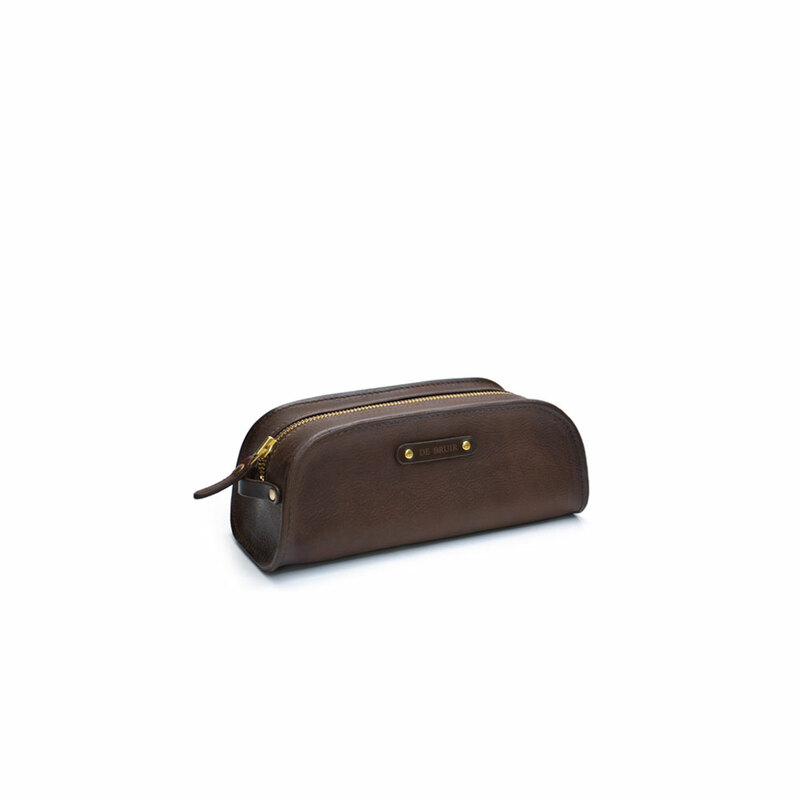 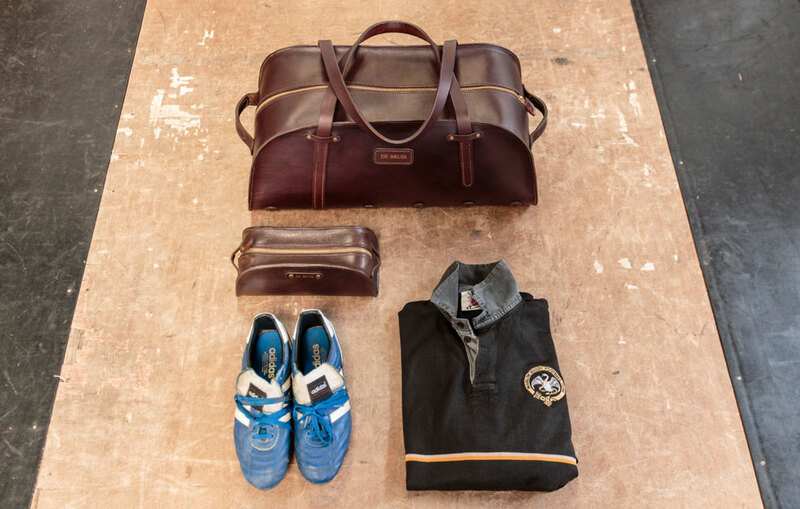 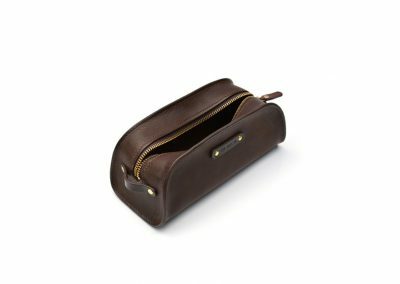 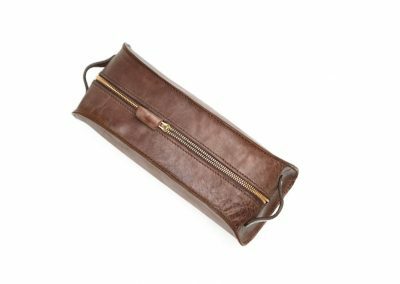 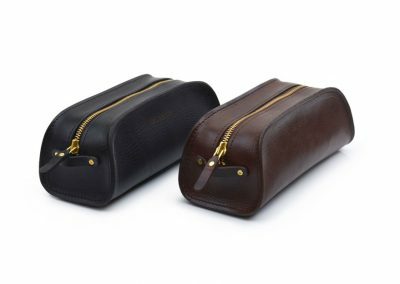 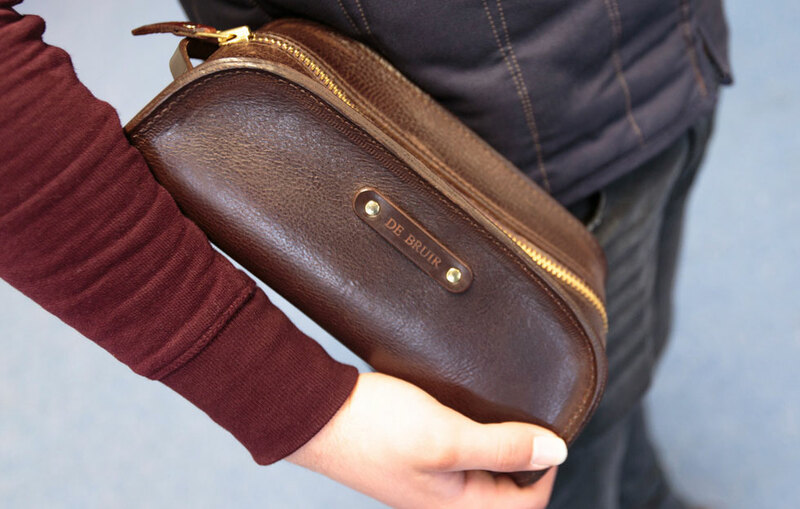 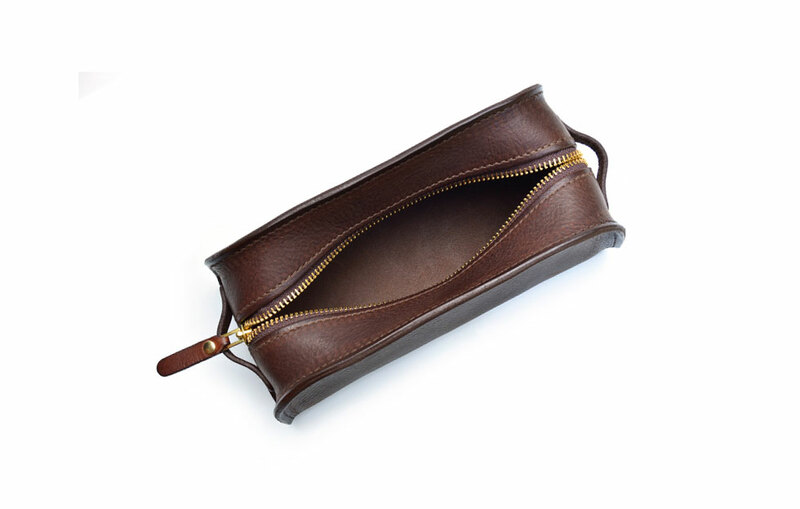 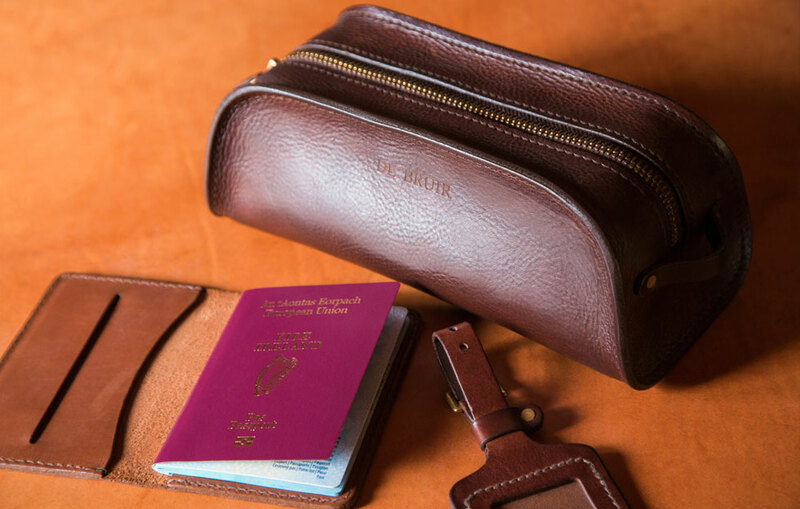 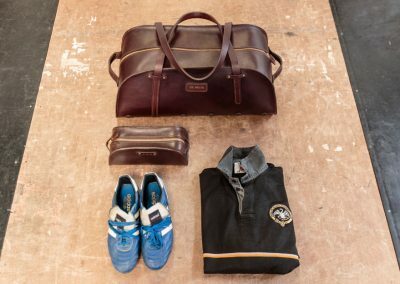 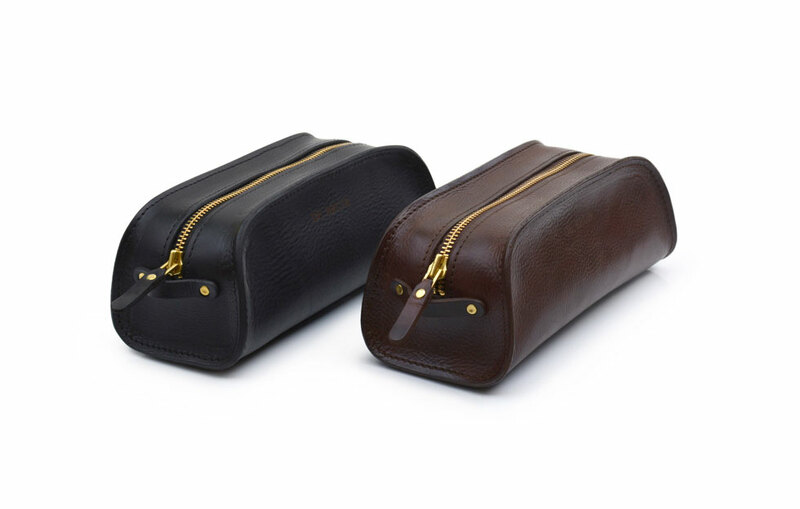 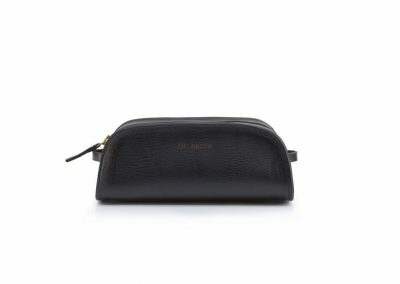 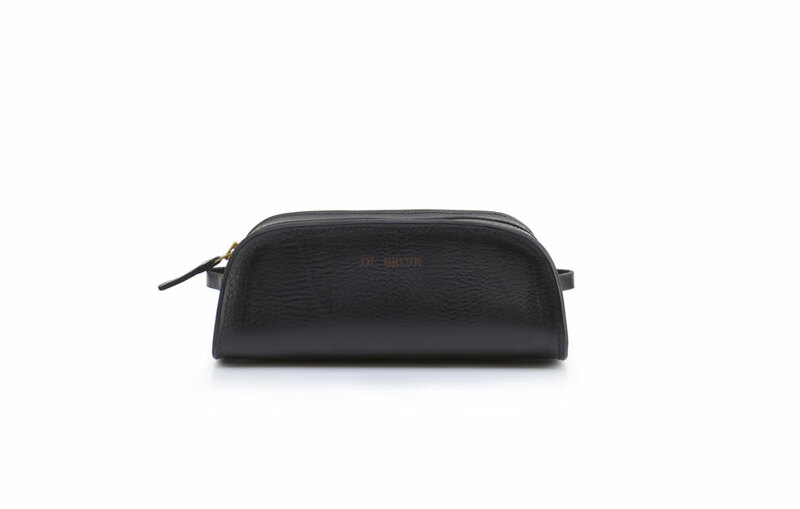 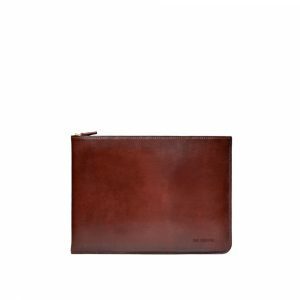 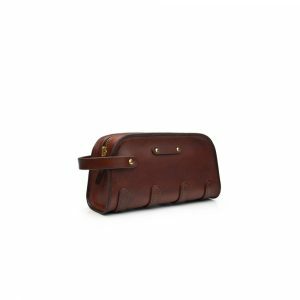 Originally designed as a wash bag, this compact yet generously proportioned travel case is an absolute must for keeping your essentials in one place. 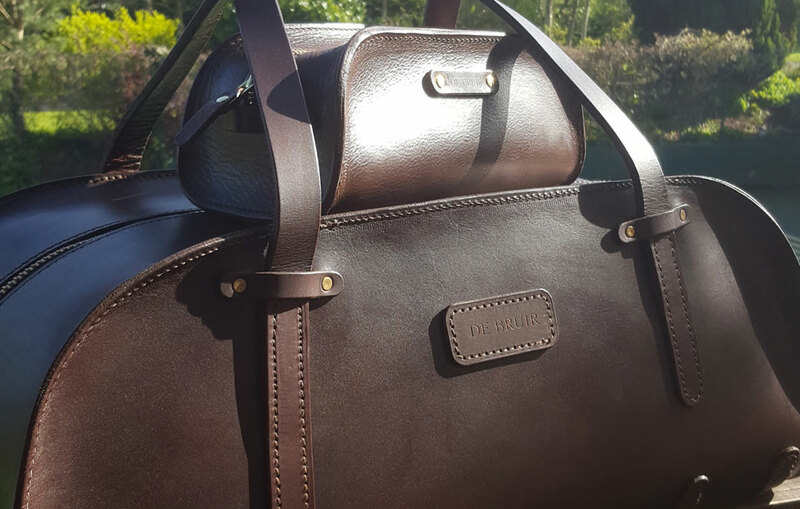 The Bridle leather exterior together with high quality brass hardware offer a very practical piece. 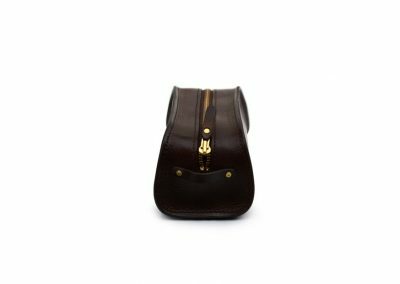 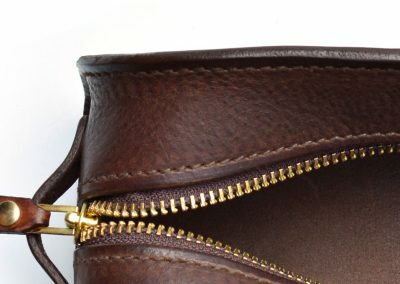 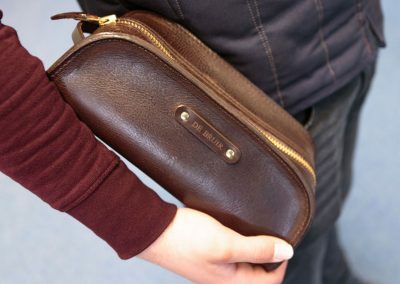 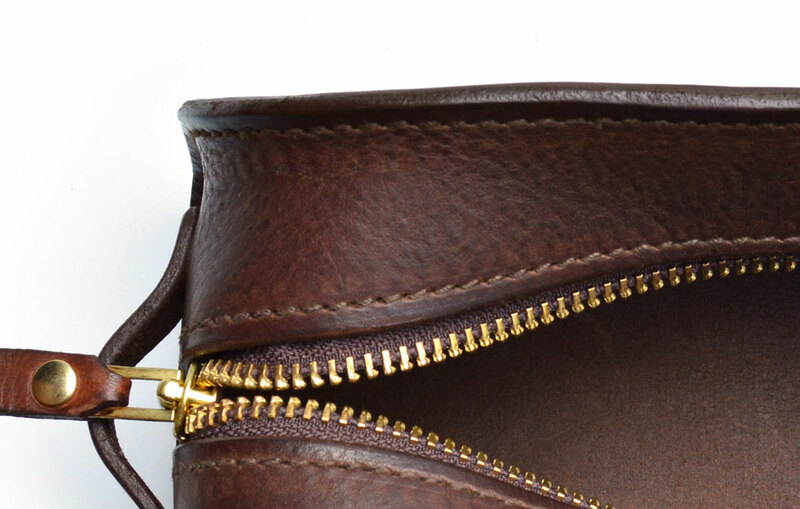 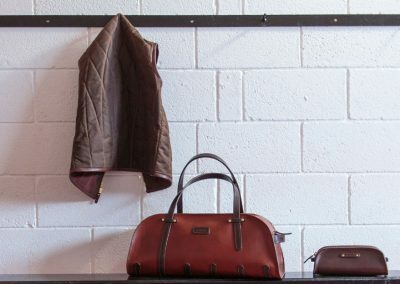 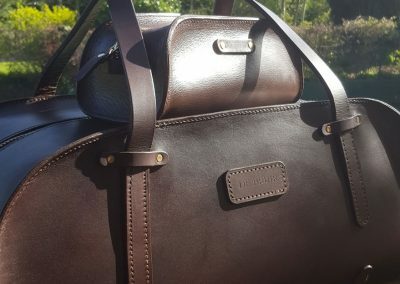 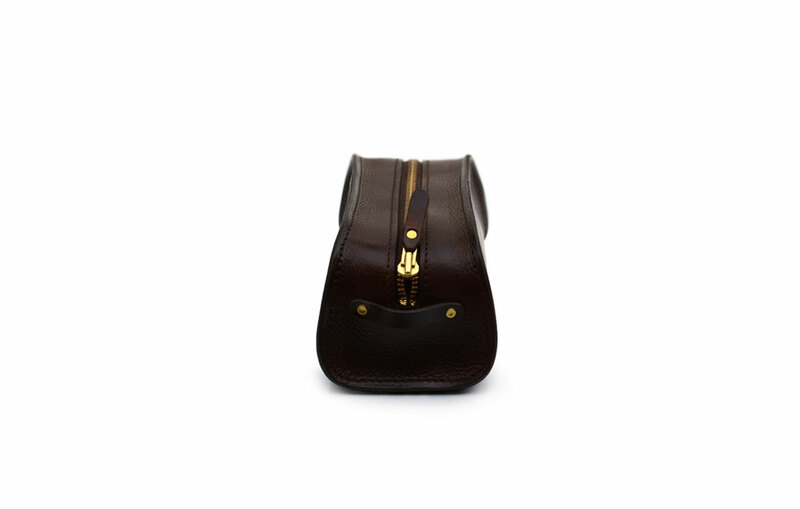 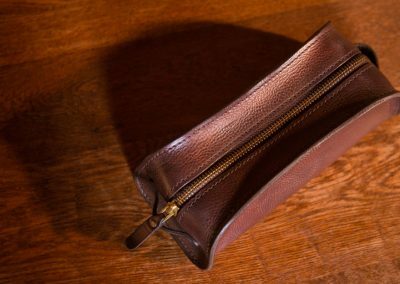 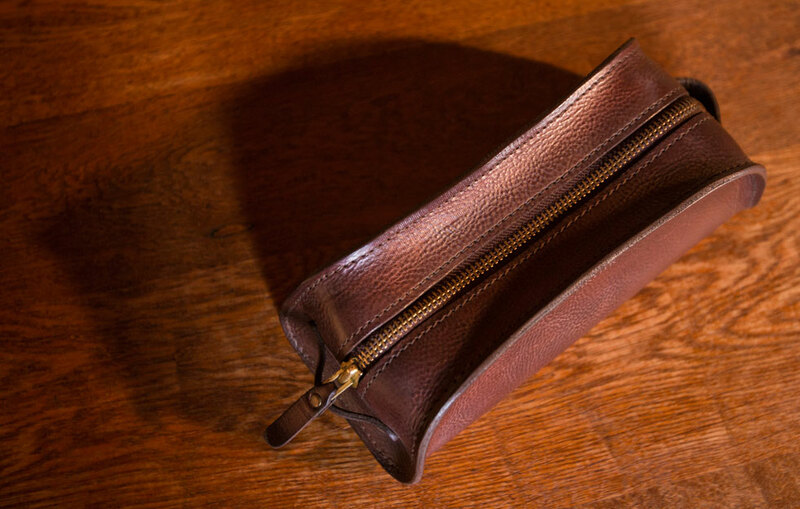 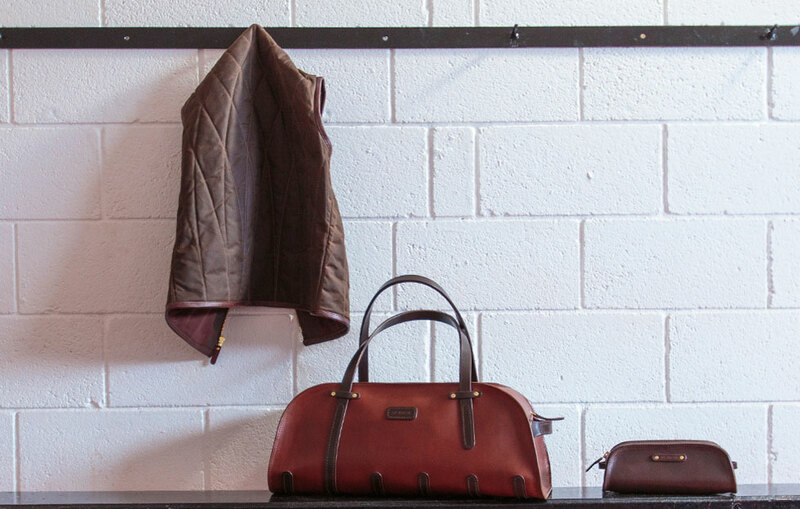 The leather loop at each end is easy to grip when zipping the bag open or closed.